U disk support 24BIT/192KHZ, support WAV WMA AAC MP3 special support master tape audio files, support 32U or more large capacity U disk or FAT format mobile hard disk playback, machine output can be connected to RCA and balanced output also has digital coaxial output, machine The built-in headphone amplifier accommodates a variety of headphones from 32-300 ohms. 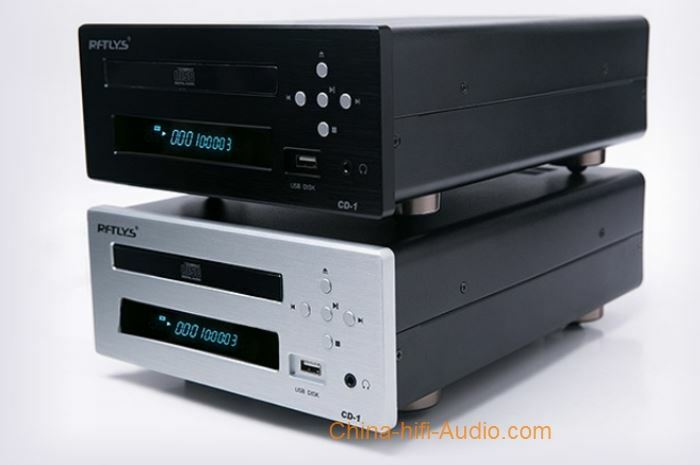 CD, U disk support DTS format coaxial output DTS digital signal (Note: CD player without DTS decoding, can only coaxially output DTS digital signal to DTS decoder or DTS decoding amplifier. The output terminal uses the US CMC816 fever terminal to ensure the sound quality.